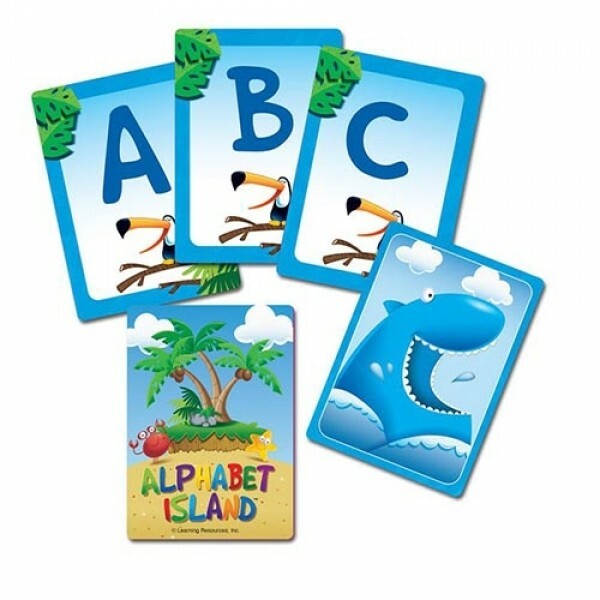 A fun, fast-paced way to build letter recognition skills! Race to match upper- and lowercase letters. 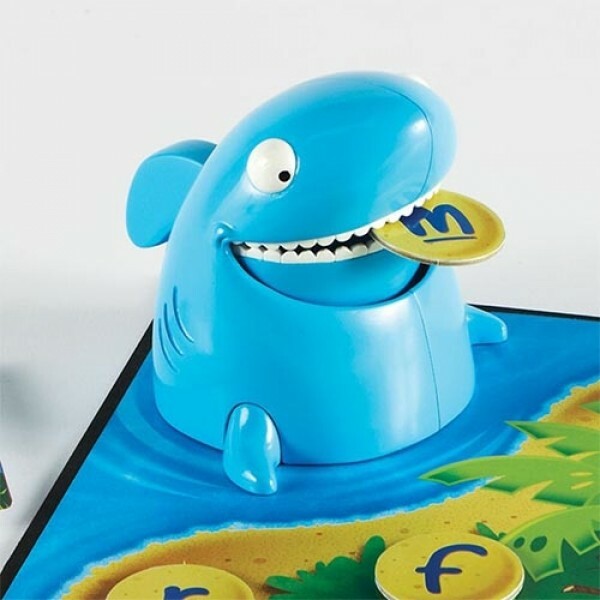 Watch out for the hungry shark, or you'll lose a letter! Collect the most letters, and win! 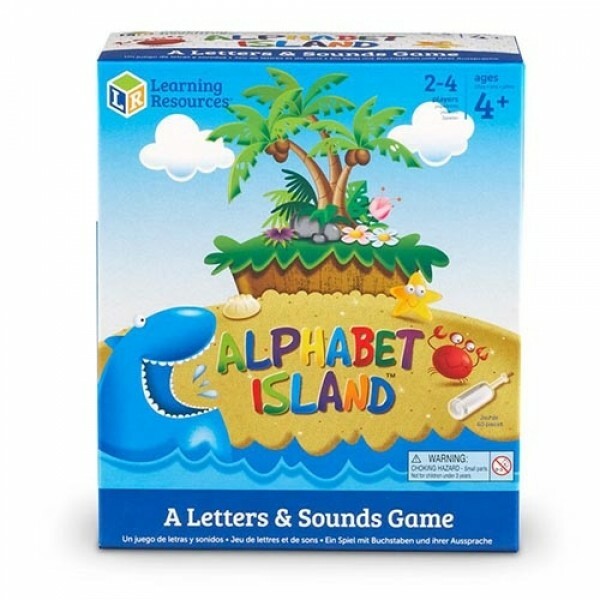 Join the island adventure where players race to match upper- and lowercase letters. Watch out for the hungry shark, or you'll lose a letter! Keep your eyes peeled for the helpful crab and tricky starfish. Collect the most letters, and win! For an added challenge, flip the lowercase letter discs over to reveal picture words, and match beginning sounds to uppercase letters. 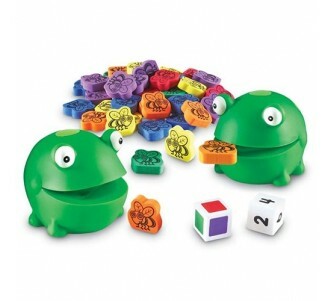 A fun, fast-paced way to build letter recognition skills! 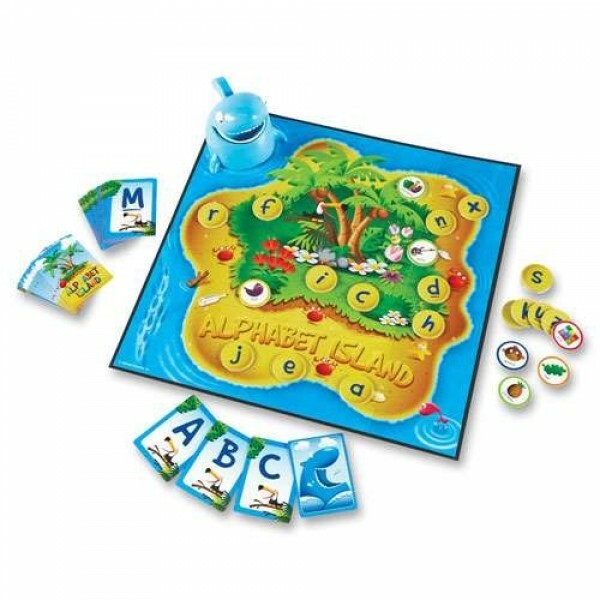 Board measures 40cm L x 40cm H. For 2–4 players. Amberbrook Learning supplies quality educational resources to schools in Malaysia. © 2018 Copyright Amberbrook Sdn Bhd. All Rights Reserved.